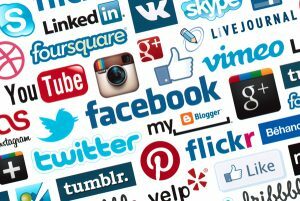 Social Media is here to stay. 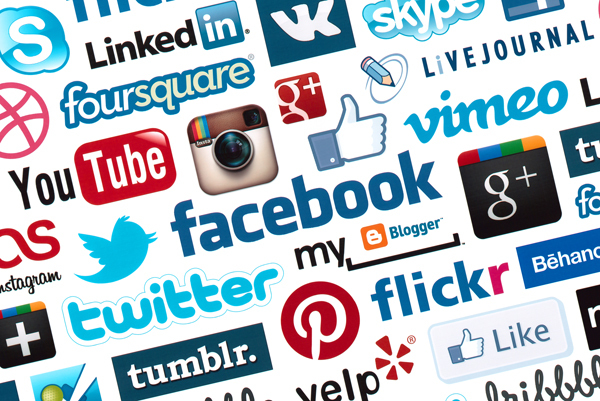 Love it or hate it, you need Social Media to engage with customers and build your brand. Difference types of media appeal to different demographics and so the broadest coverage of all is required. Facebook and Twitter are still the grand-daddies. Facebook has 1.6 billion monthly active users and Twitter has 313 million. They are ever-changing and there is a lot you can do with them. For example, in Facebook, you can sell - or accept donations - straight from your page. 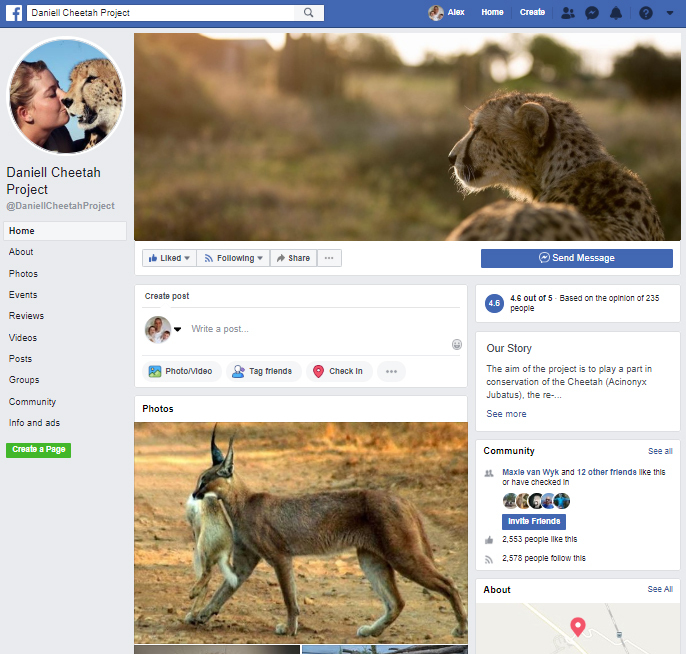 I have helped set up social media for the people like Cheetah Conservation Fund UK and Daniell Cheetah Project. 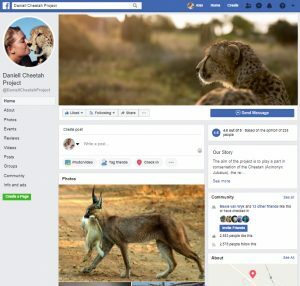 Daniell Cheetah Project's Facebook Page has almost 2,500 likes. It has proven hugely beneficial to people deciding whether to visit the project as it provides a lot of information. Potential visitors can see that it has a 4.6/5 rating from 235 customers which builds credibly and they take full advantage of the Facebook messaging service. As it is a location, people commonly "check in" to it on Facebook - there have been 4,500 check ins. This shows on their timelines and provides further free advertising. Wado Ryu's Facebook Page has almost 3,500 likes. 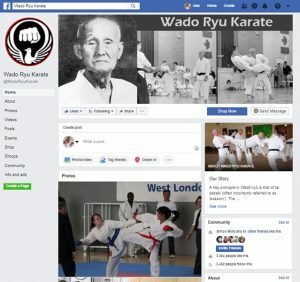 This has grown by posting stories about the history of Wado Ryu Karate, inspirational quotes and, most popularly, funny martial arts videos. I have used Facebook Adds to increase the reach and number of likes in a short space of time. The page has been used to promote martial arts DVDs and martial arts merchandise. 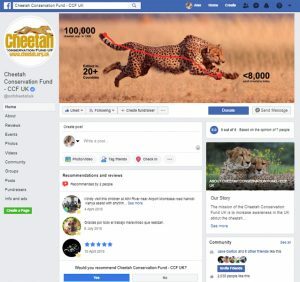 Cheetah Conservation Fund UK's Facebook Page has over 2,000 likes. 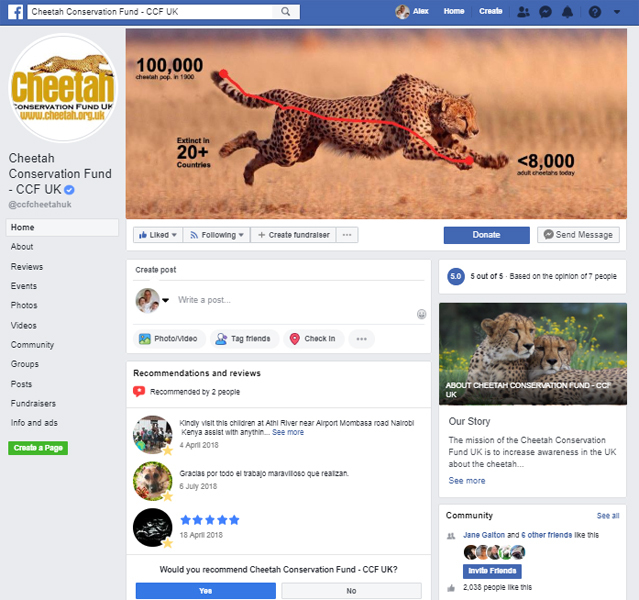 We have grown our likes by keeping an active page, posting updates from CCF and news relating to cheetahs several times per week. The page is used to promote events and also to highlight appeals that run from time to time.